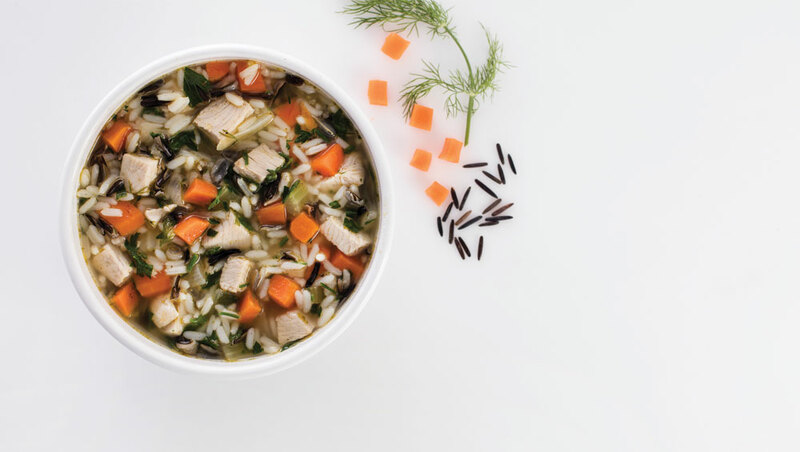 Inspired by her grandmother’s homemade soup, Libby S., a practice manager at a busy surgery clinic in Boston, set out to create a savory version of it that would bring back her favorite childhood memories. 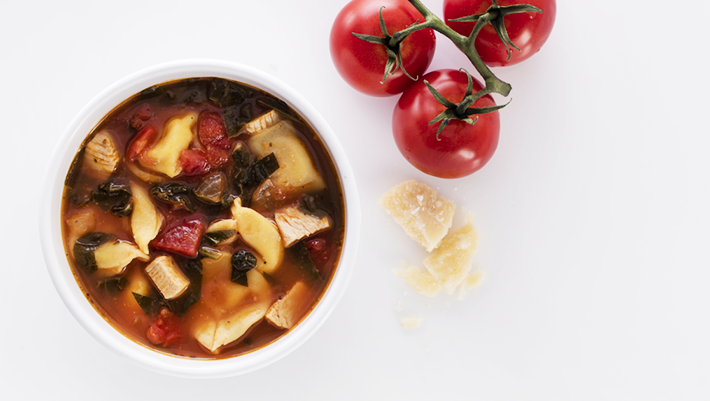 Seasoned tender chicken shares the bowl with hearty tortellini pasta, baby spinach and tomatoes in a velvety chicken stock. 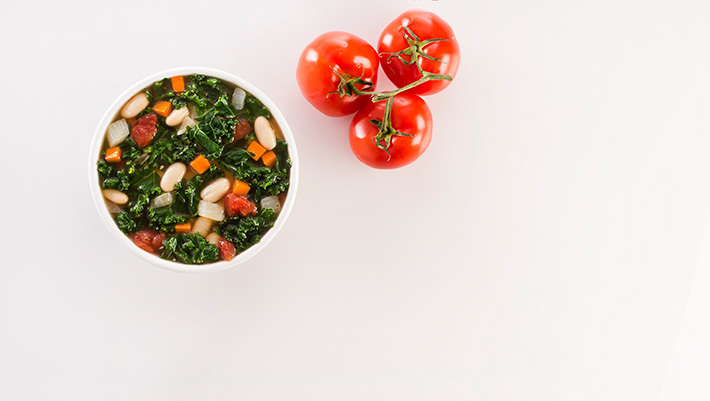 With freshly grated Parmesan cheese on top, it was one satisfying spoonful after another for our Make It Mindful judges. 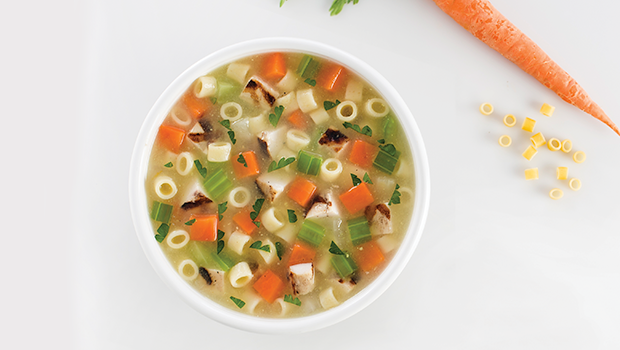 Look for this soup, now available for a limited time in your café.